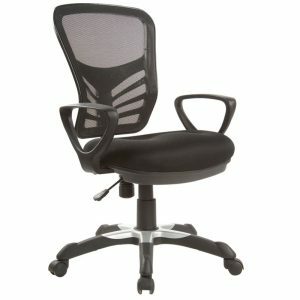 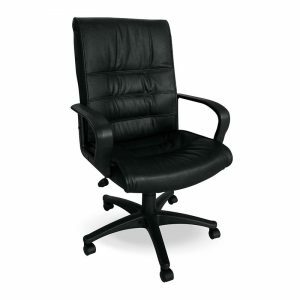 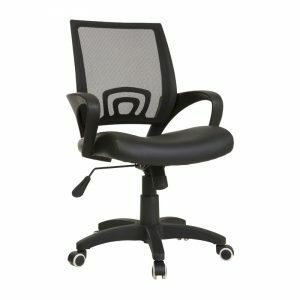 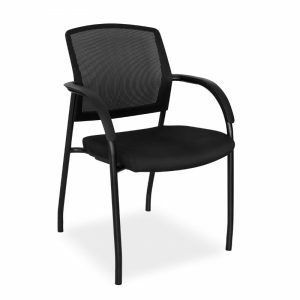 Fixed black nylon arm rests, gas height adjuster, 5 star black nylon spider base with dark grey woven mesh fabric. 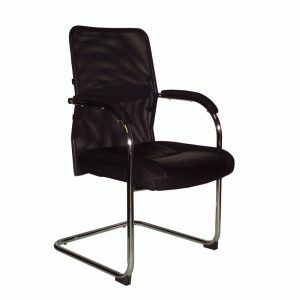 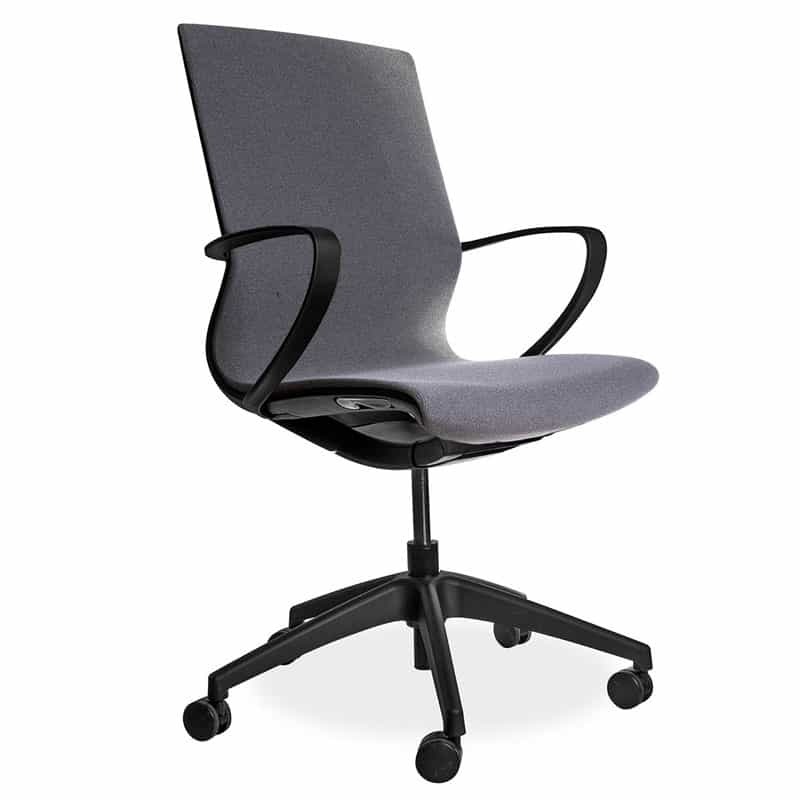 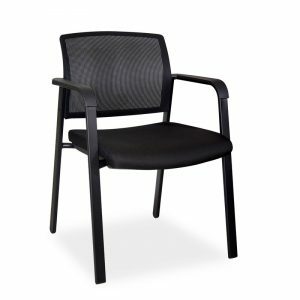 The beautiful Strive Operators Chairs is recently released and has a self weight adjusting synchro mechanism, available in classic dark grey fabric upholstery. 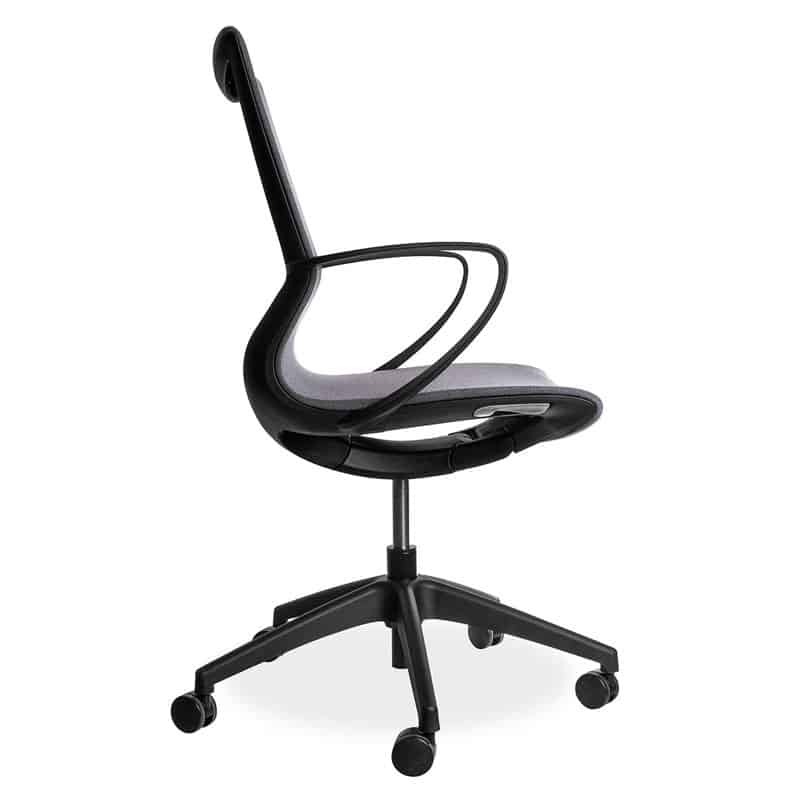 The seat creates a floating feeling and the black frame is elegant and minimalistic.